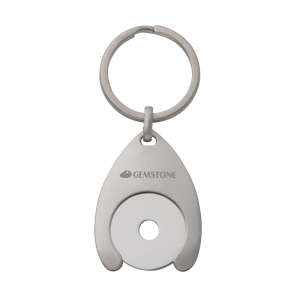 A Laptop shaped keyring with a large branding area. Made in the UK from 100% recycled plastic. 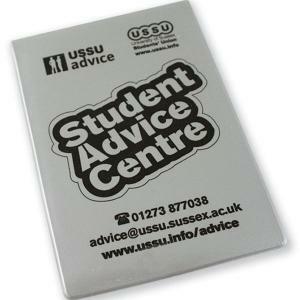 printed up to full colour using a digital process. Please note: prices are based on white plastic. Additional charges apply for colour plastics. 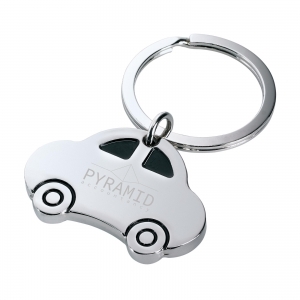 To order an unprinted Laptop Shaped Keyring, please complete the details below.